Delaney's Market is active in a variety of local events to show our support for other local businesses. Below are a some of the events we participated in for the first few months of 2017. This April 2017 Delaney's Market was involved in the bury of a time capsule for the local Longmeadow Shopping Plaza as part of their expansion celebration. 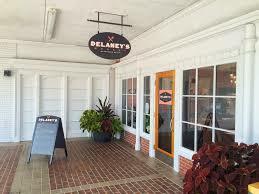 Delaney's Market participated in donating an item to open at a later date in the future. Delaney’s Market Celebrates Fall with The Longmeadow Adult Center! Delaney's Market Private Event Packages. 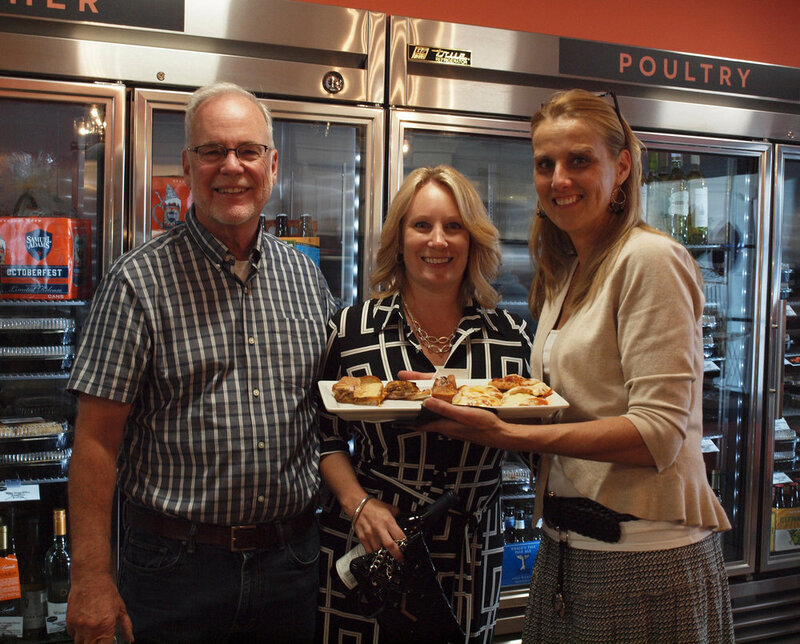 Delaney's Market can make your event special and enjoyable! Stop in the store to see us or visit our menu page for a variety of menus! Want to join our Loyalty Club? Ask one of our Team for your Loyality Membership Card! Sign up below to receive Email Blasts on upcoming Free Events!